High quality locally crafted products and produce. Roleystone Markets is set to become a fixture on the Perth Market Scene. It's a 'can't miss' event, not only for the Roleystone Community, but the Community of Perth as a whole. 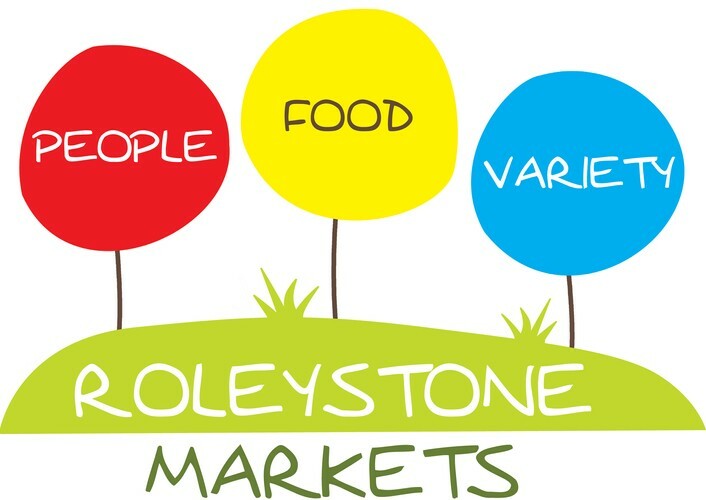 Come over to our Facebook Page "Roleystone Markets" and check out all the fab entertainment and stallholders we have lined up!